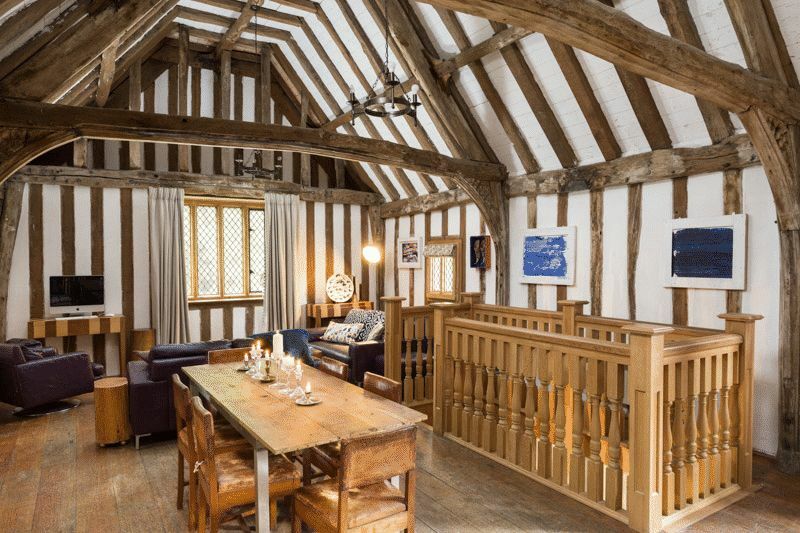 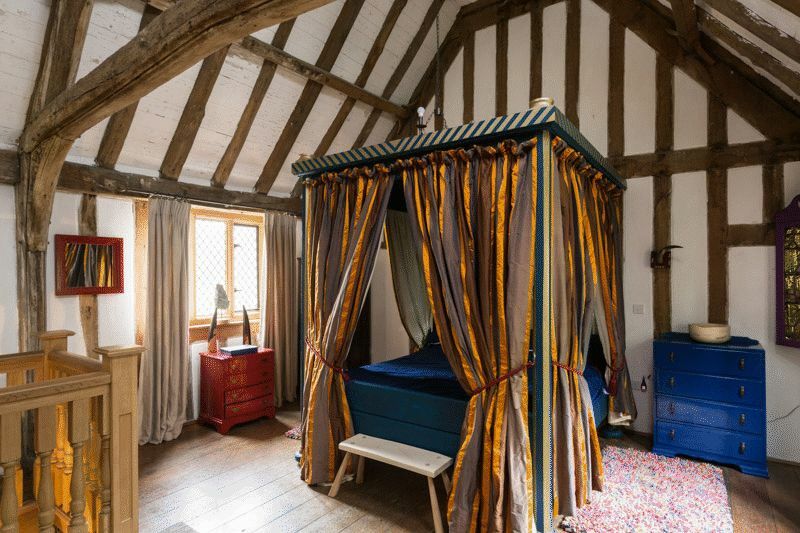 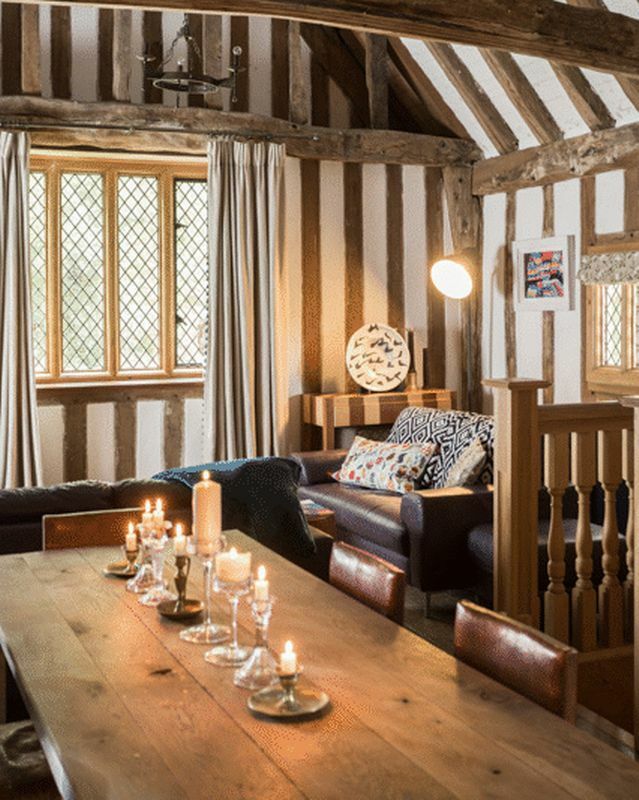 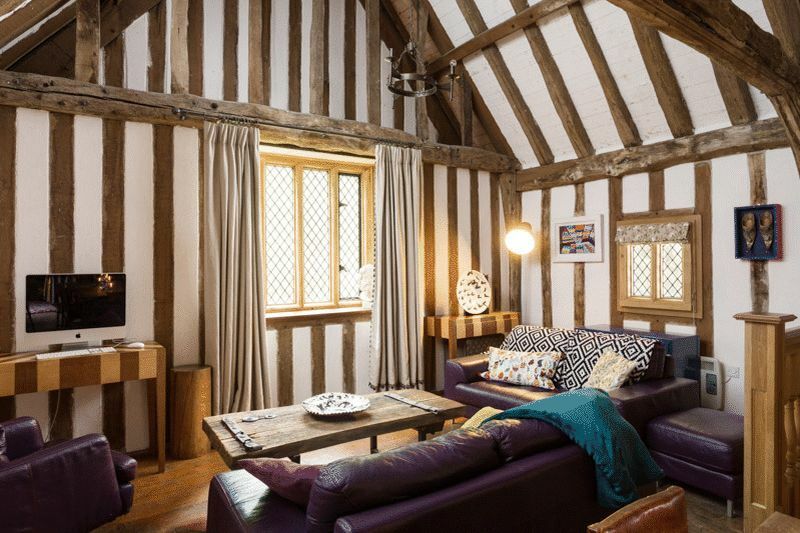 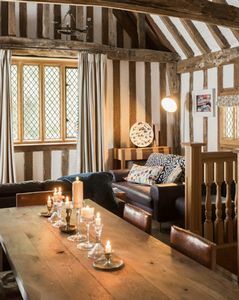 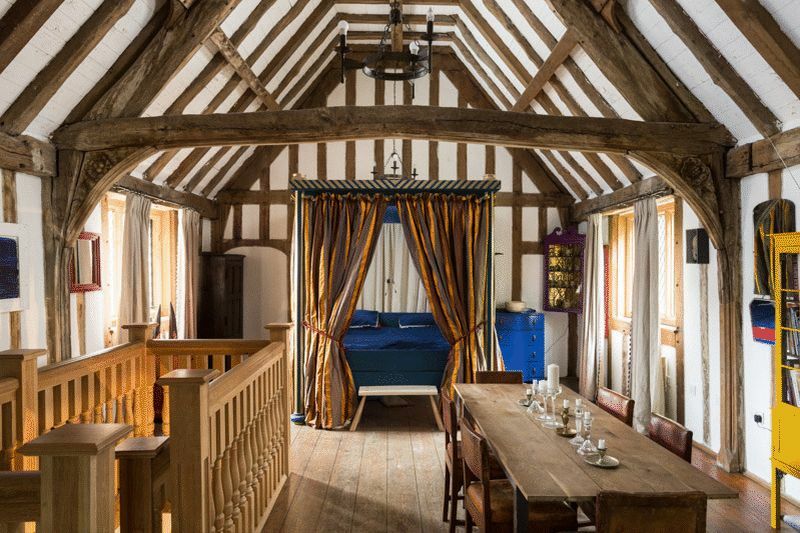 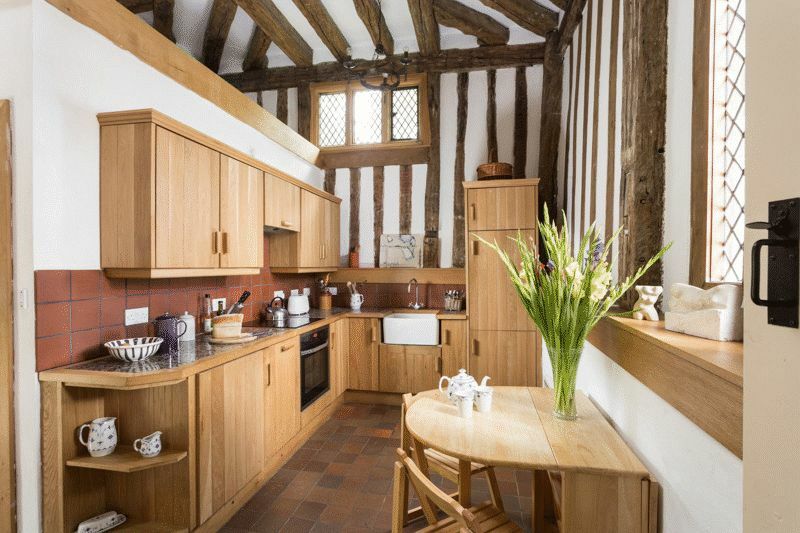 Outstanding, timber-framed building dating from 15th century. 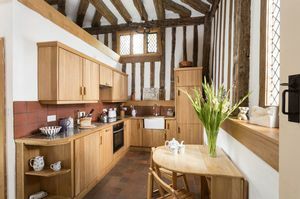 The Old Gatehouse has been sensitively and successfully converted into a holiday cottage, having been restored by the Vivat Trust in 2010. The restoration took place in close consultation with English Heritage and was a spend of circa £200,000. It reportedly covered a new roof, new windows, staircase, kitchen and bathroom. 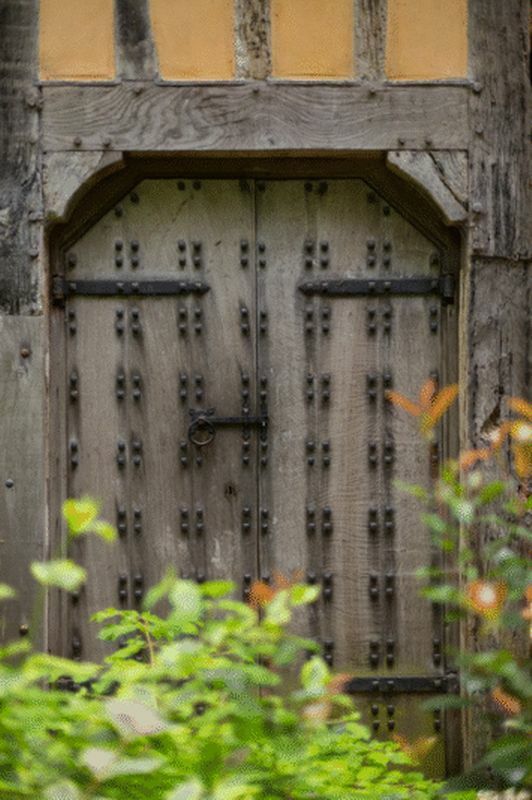 The Gatehouse is discreetly situated within a well wooded area, well screened from the village lane and neighbouring the 15th century church that stands sentinel to the east. 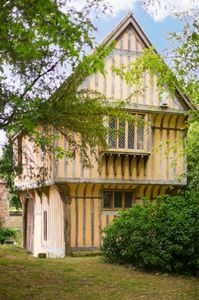 •	The Old Gatehouse currently has planning as a holiday let; changing its status to full residential should be a fairly straightforward planning procedure, subject to planning. 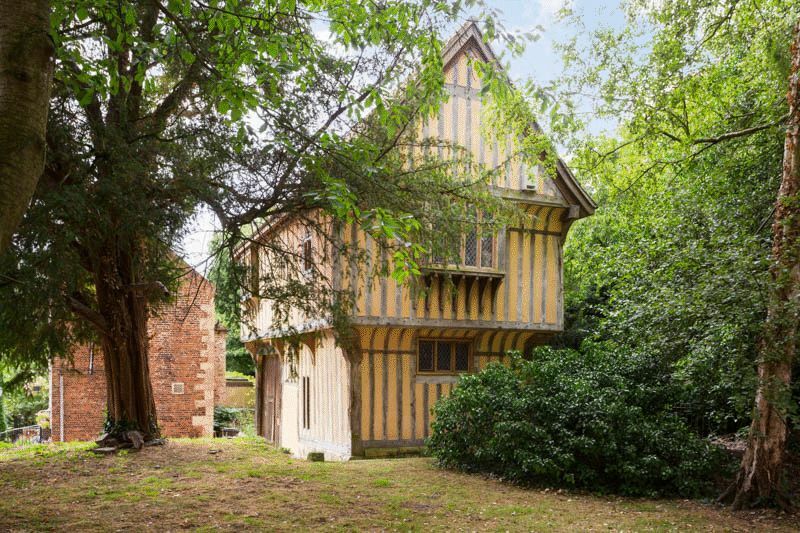 •	There is an agreement between the previous owners (The Vivat Trust) and Historic England that has approximately two years to run. It precludes any lending on the building and the owner’s need to open the house to the public (to be agreed with HE). This, however, shouldn't hinder or impinge on the use of the building. •	An ongoing maintenance schedule is provided for the next two years. 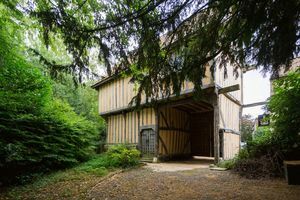 •	A recent onsite meeting with Historic England raised the possibility of re-instating the lost wing to the south east of the building. 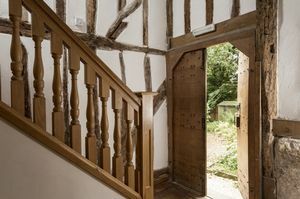 The consensus was that an oak-framed modern extension would be respectful to the original frame. 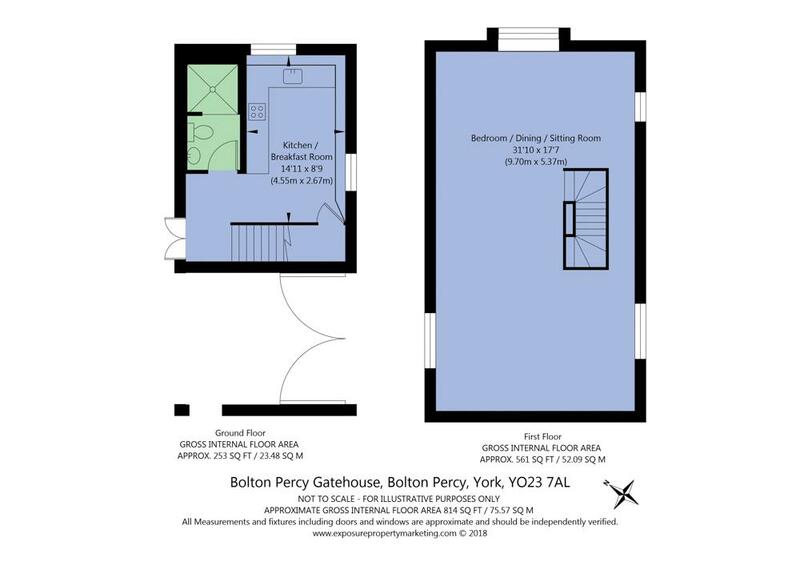 This could add another reception room and a further bedroom/bathroom, subject to planning. •	The garden/land to the rear is on a 46 year lease from the owner of The Old Rectory next door (currently under The Vivat trust name). 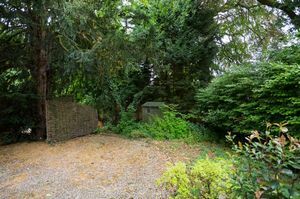 •	The access and land to the front is classed as ‘no man’s land’; unencumbered access has been given for the past 550 years and so the current owners have an insurance policy to protect this access. 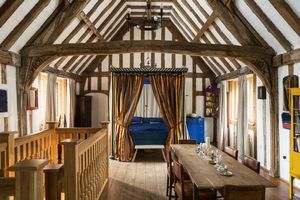 Bolton Percy is an historic village listed in the Domesday survey. It remains a popular village some nine miles south west of York. 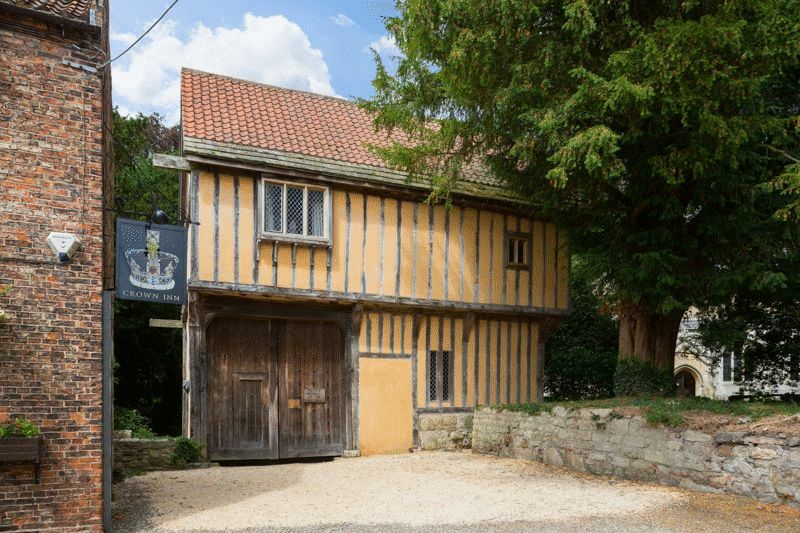 There is a pub, medieval church, village hall, Post Office and thriving cricket club. 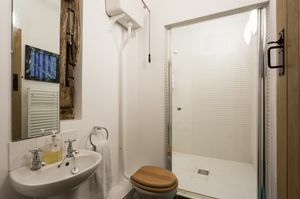 Nearby Tadcaster has extensive local facilities. 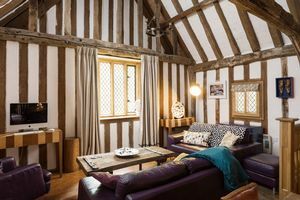 The village benefits from its proximity to the A64 and A1/M1 link, offering easy access to Leeds and the motorway network. 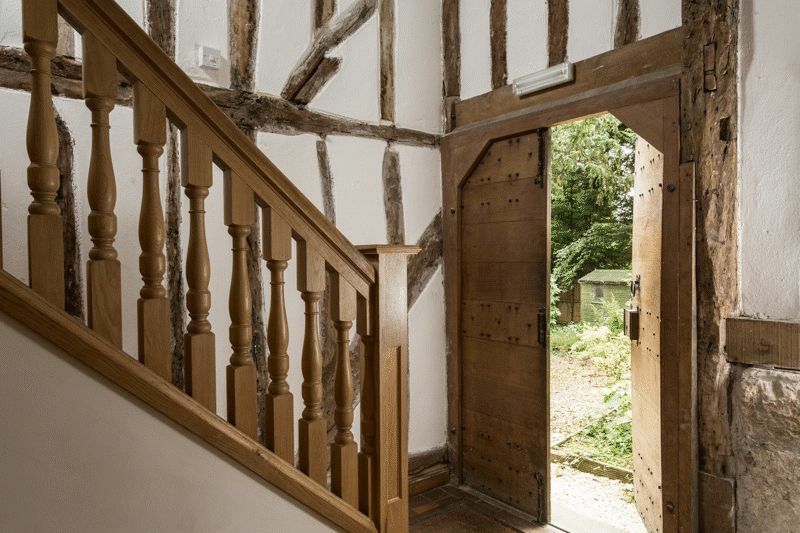 All viewings will be conducted strictly by appointment with the vendors’ sole agents.